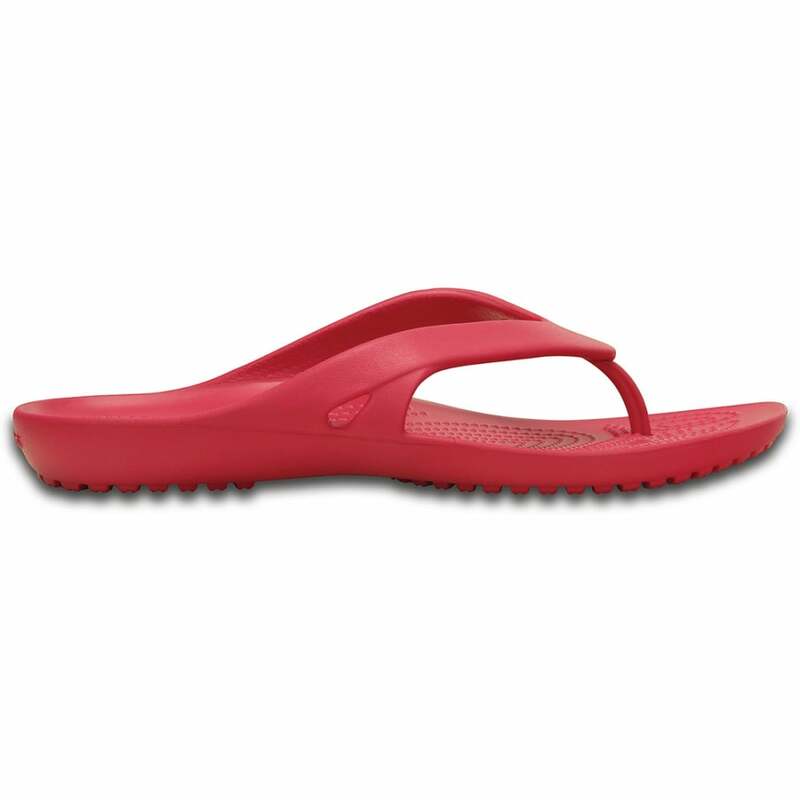 Crocs Kadee Flip II Raspberry, a lighter and prettier flip for the ladies! Everybody needs a casual, basic flip — Crocs just made the Kadee II a little prettier. It has sleeker, slimmer straps and the Croslite foam cushion you love. It’s light, versatile and ready for fun whenever you are. Great flip flops and service from jelly egg.